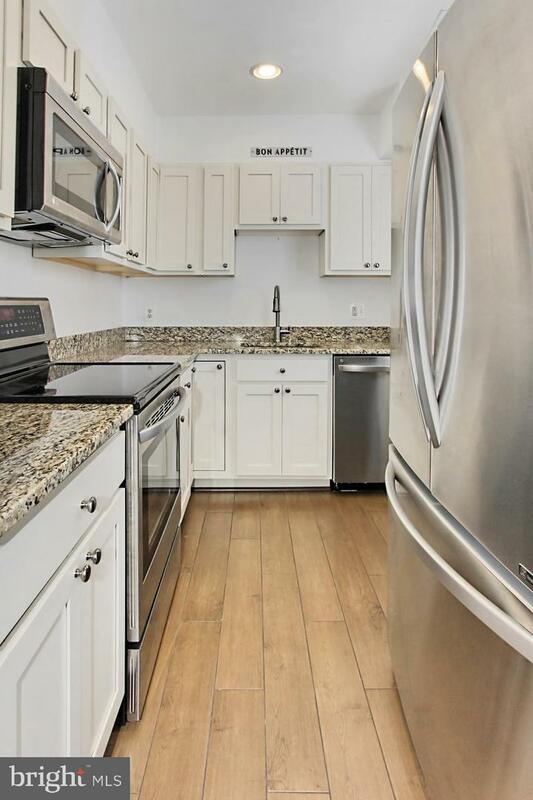 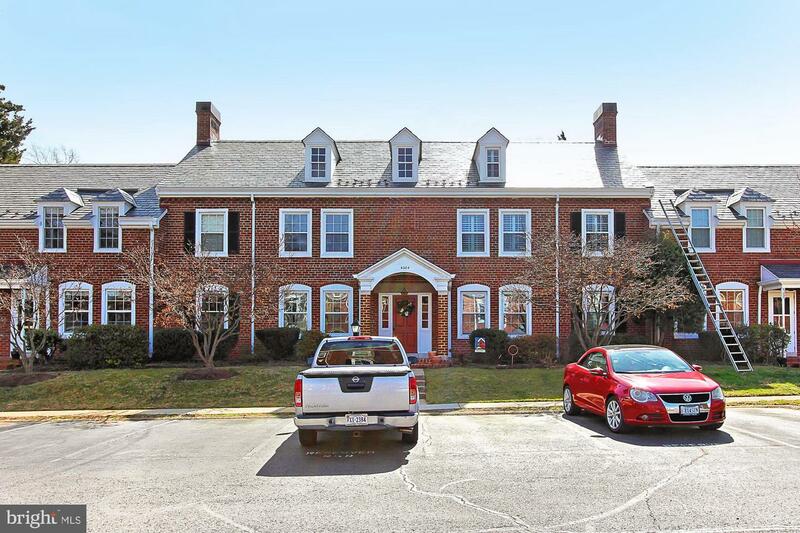 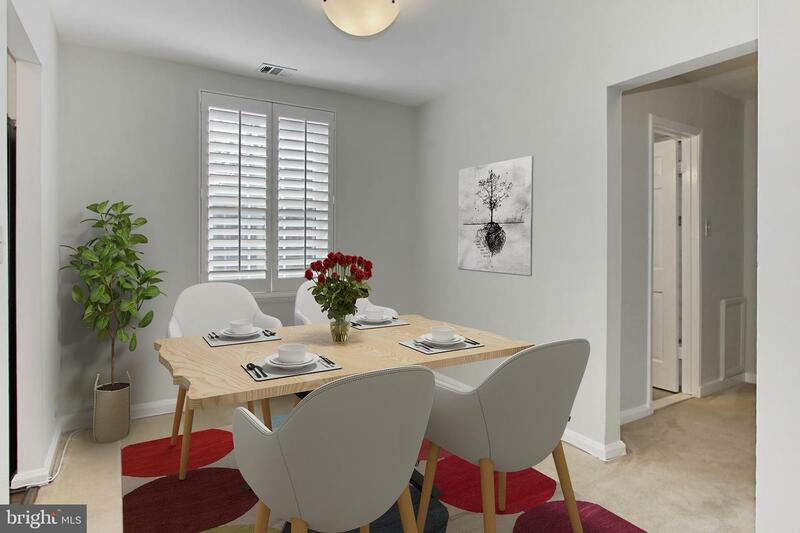 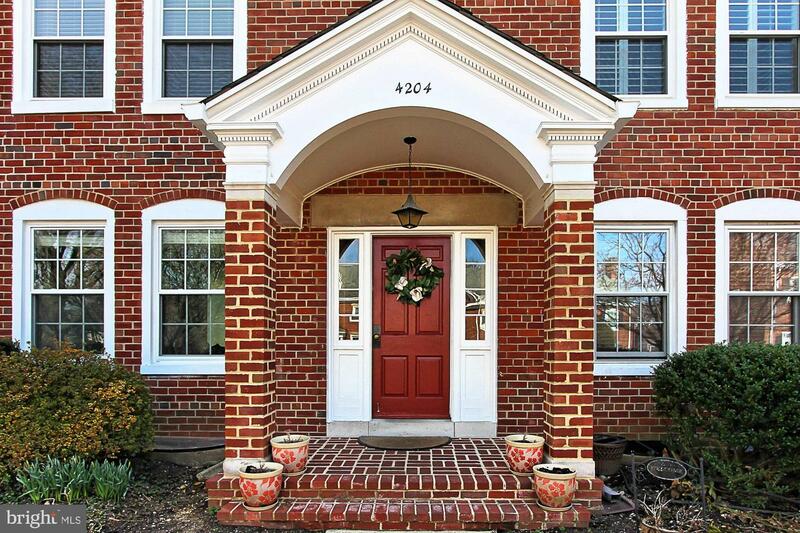 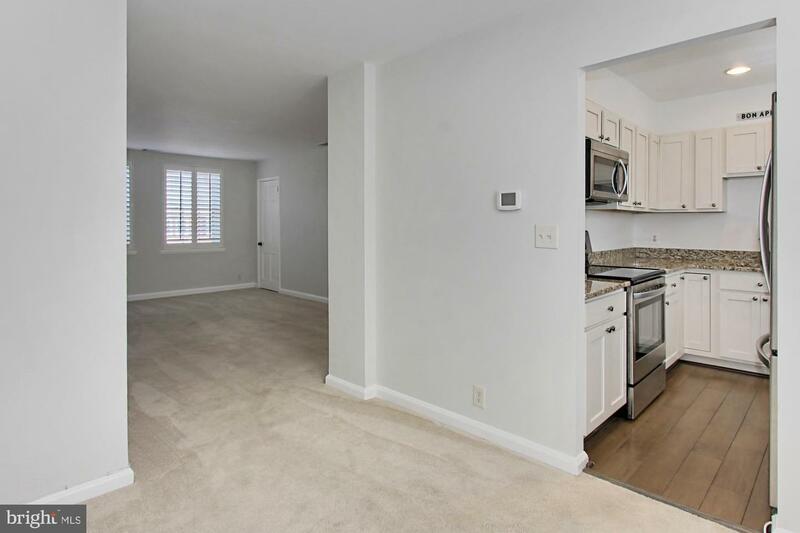 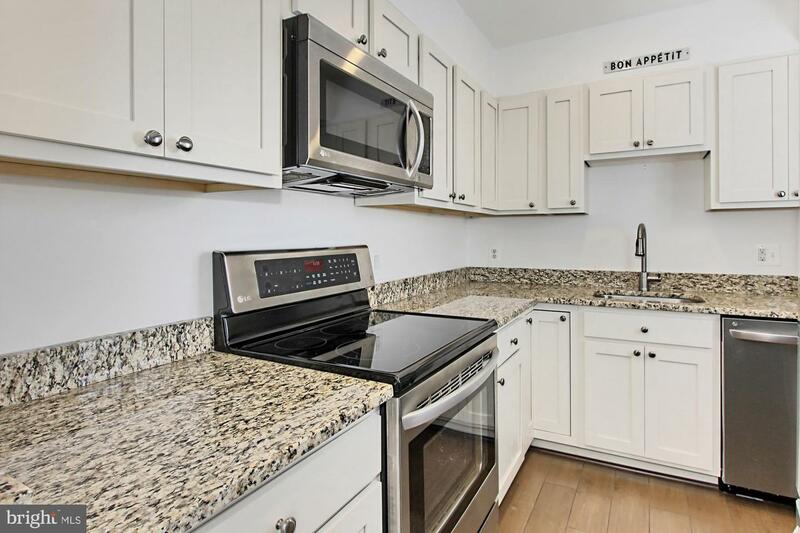 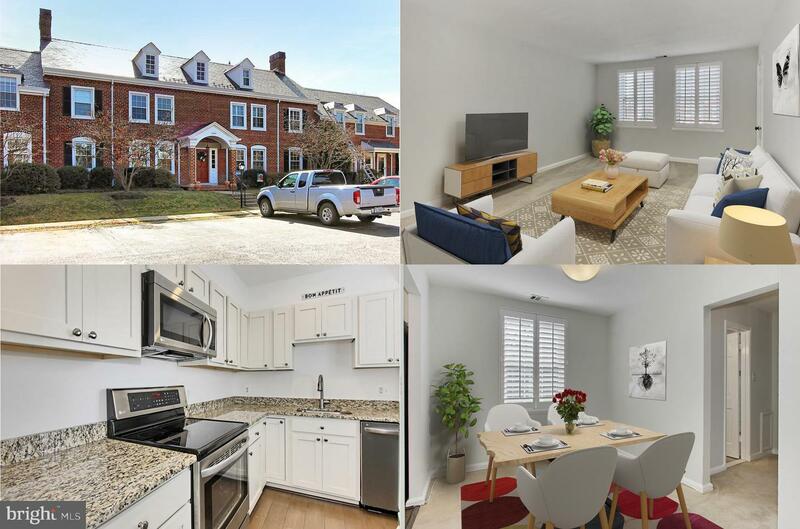 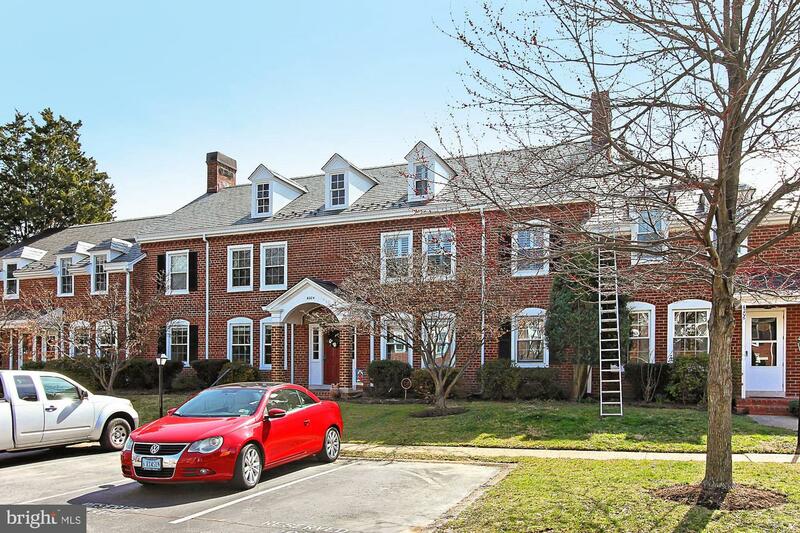  Gorgeous renovated 2 bedroom, 2 level Braddock model garden style condo in sought after Fairlington Glen. 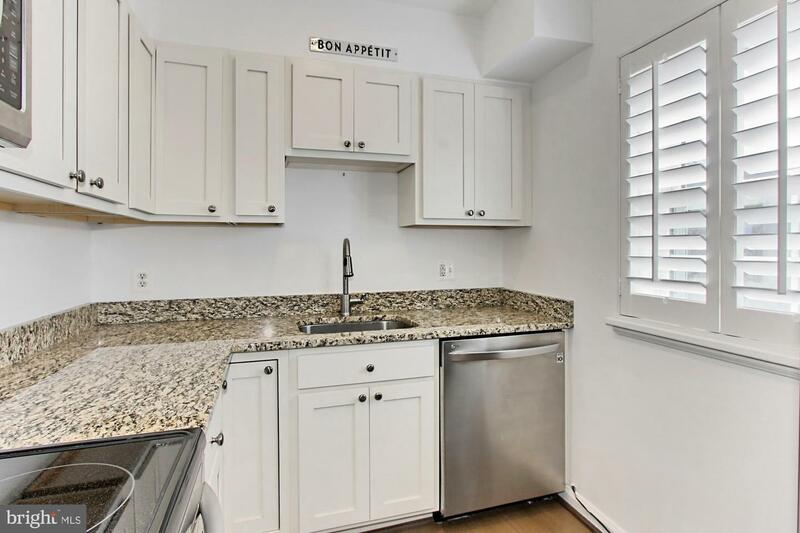 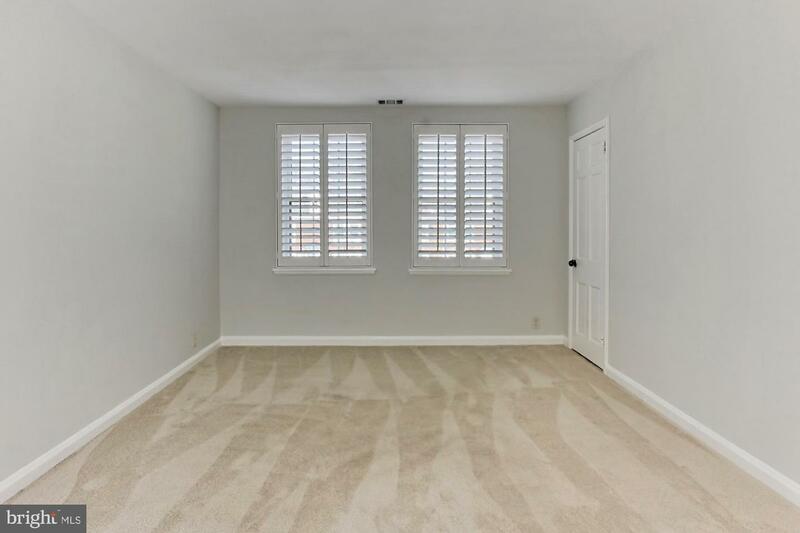 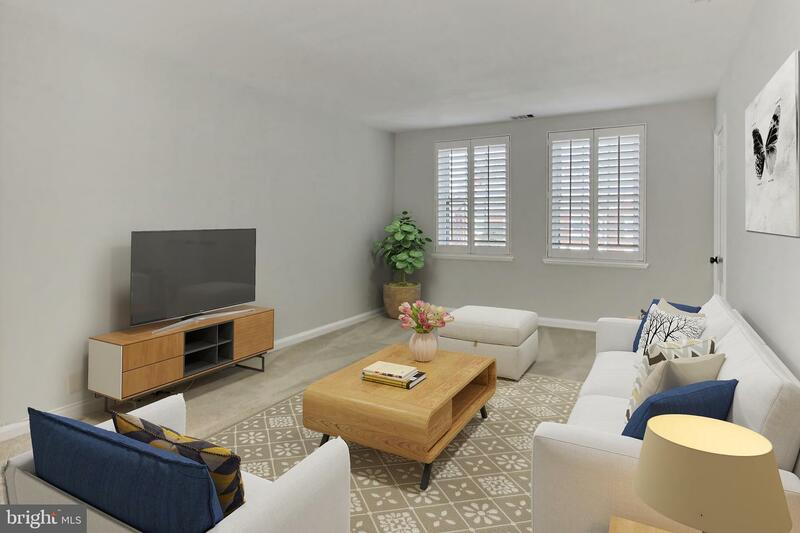 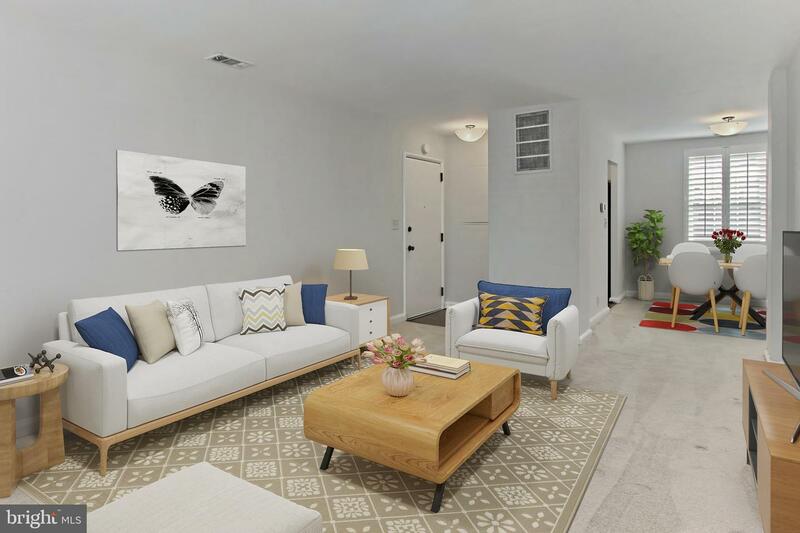 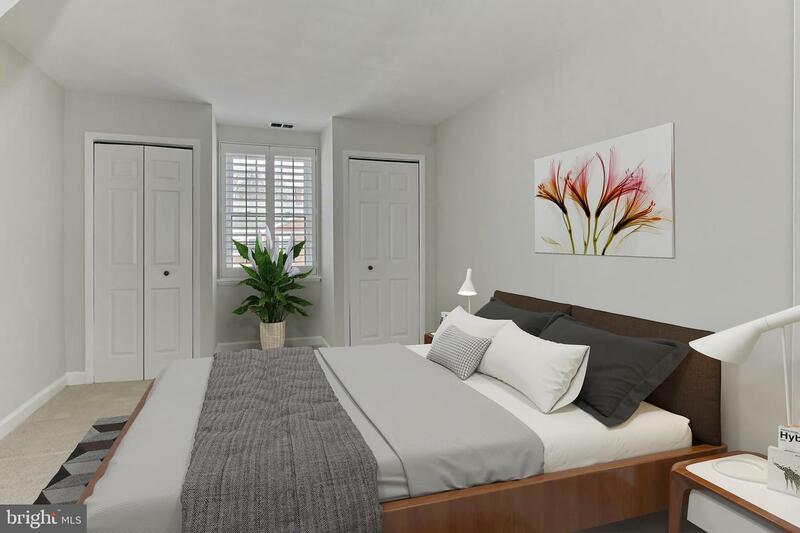 Fresh and neutral designer paint, new carpet, new lighting and fixtures, plantation shutters throughout, custom closets, completely renovated kitchen and bath are only some of the reasons this home is so special! 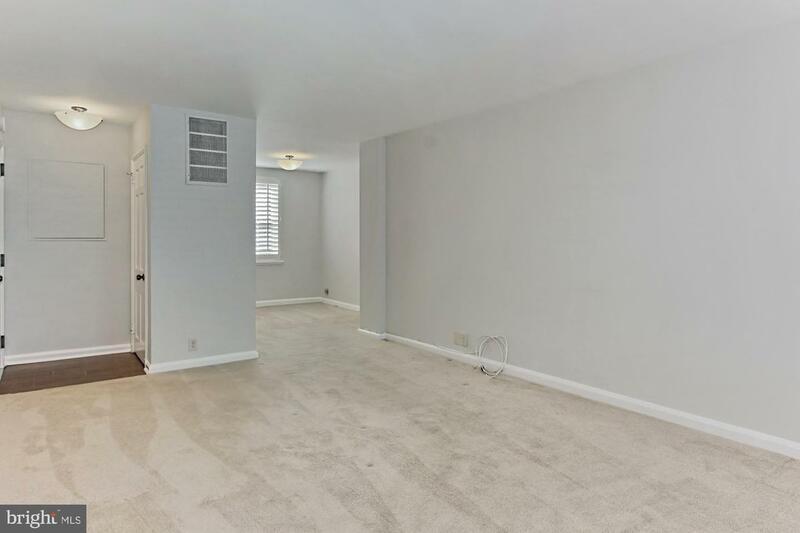 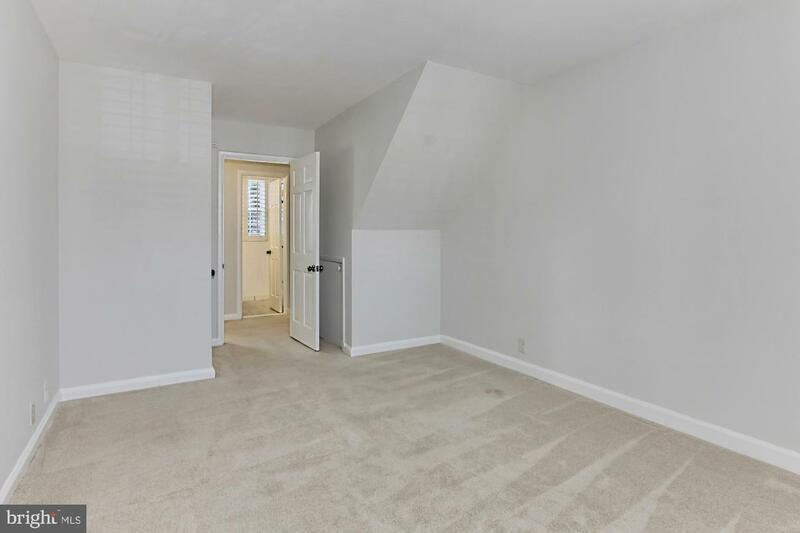 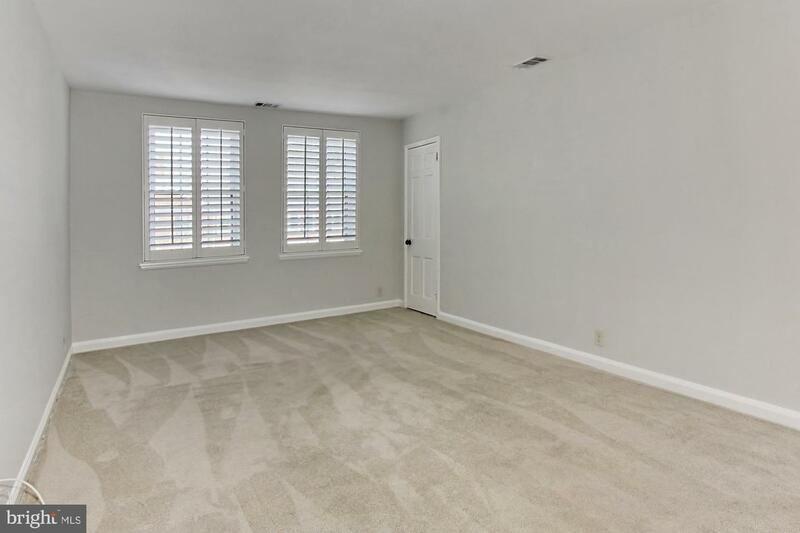 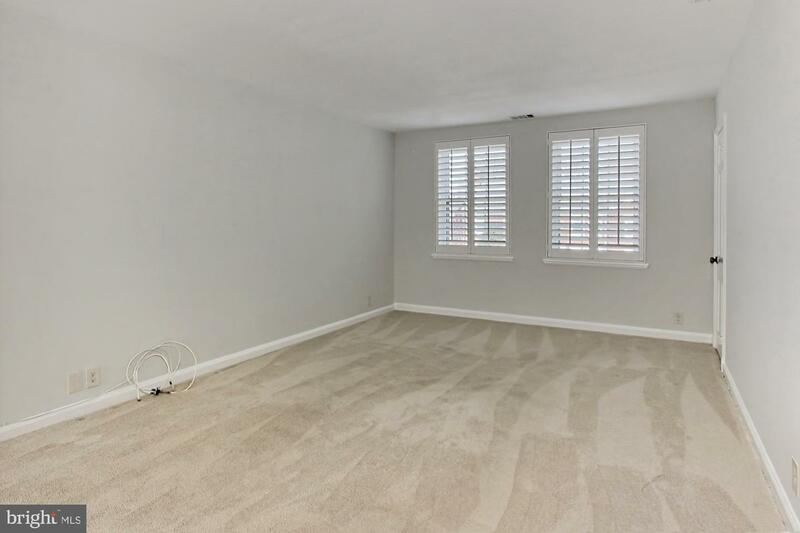 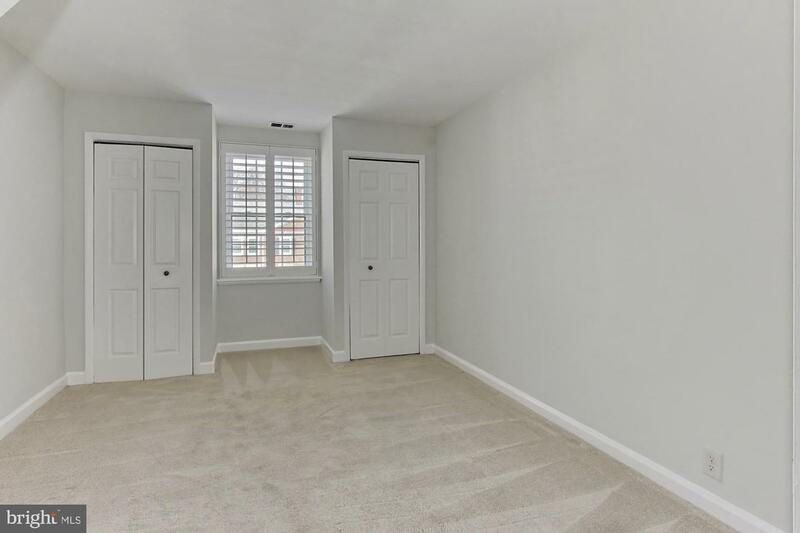 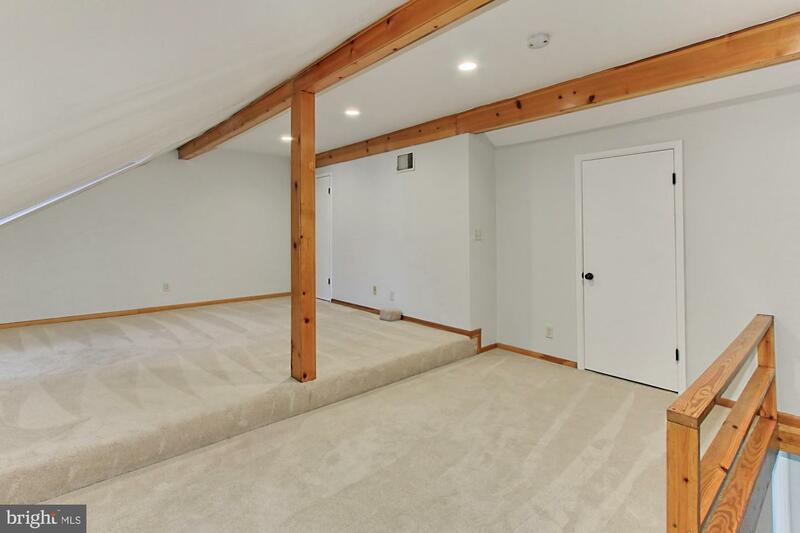 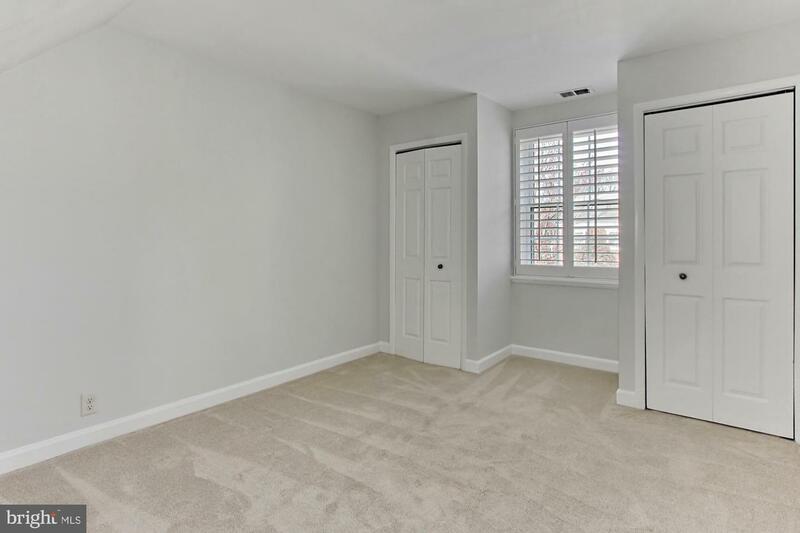 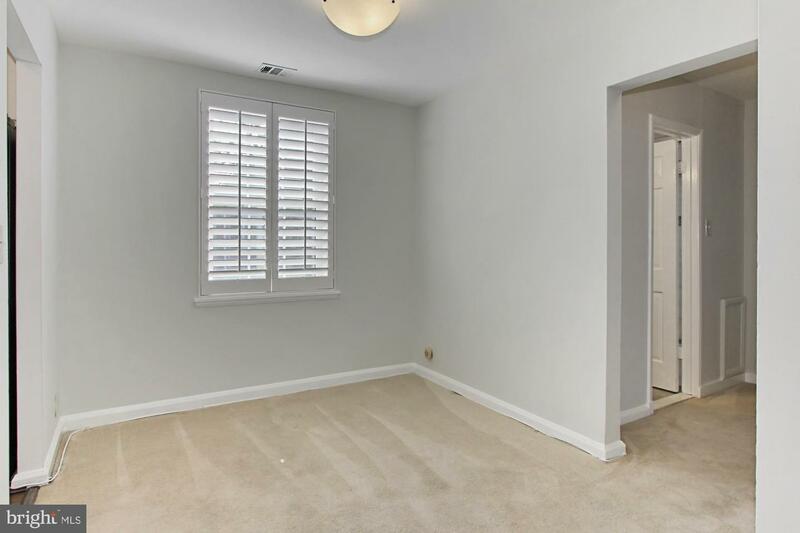 Light open floor plan has living room with plush new carpet over hardwood, twin windows and closet space opening to the dining room. 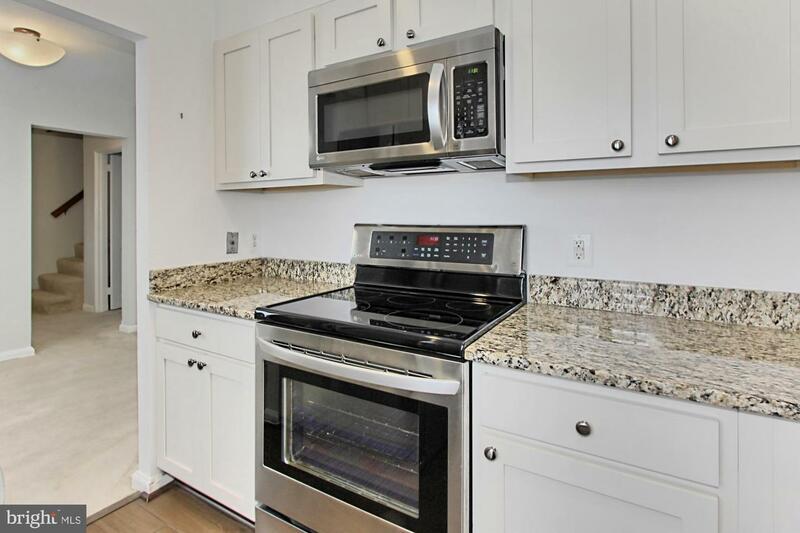 The sparkling renovated kitchen has new shaker-style cabinetry, granite, quality stainless steel appliances and hardwood style tile flooring! 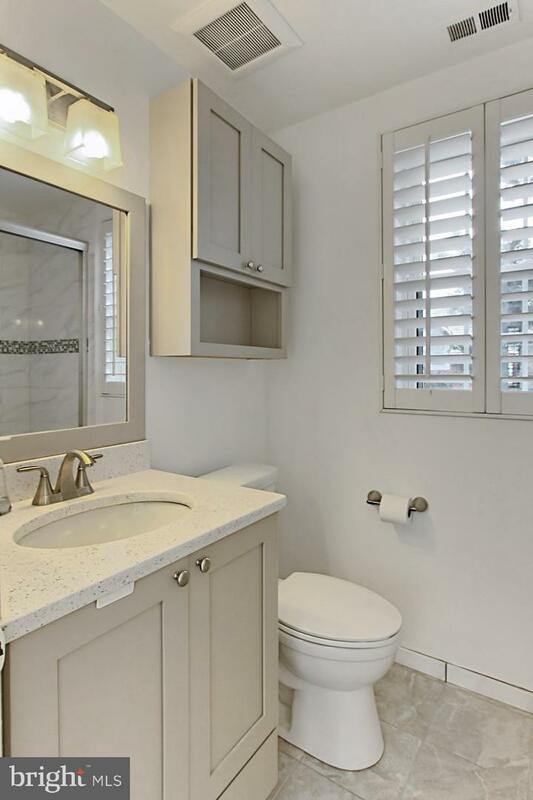 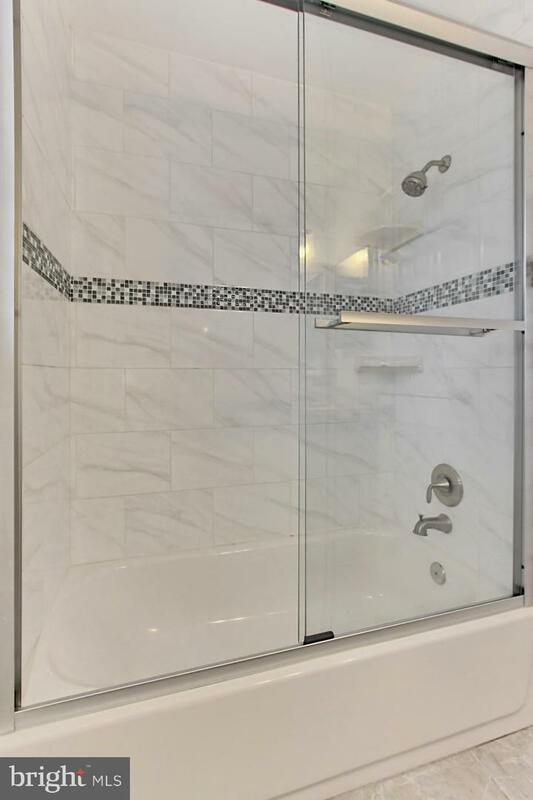 The light filled main level bedroom has dual reach-in closets, charming inset window and easy access to the remodeled bath with new marble topped vanity, sleek lighting and glass enclosed shower with decorative inlay. 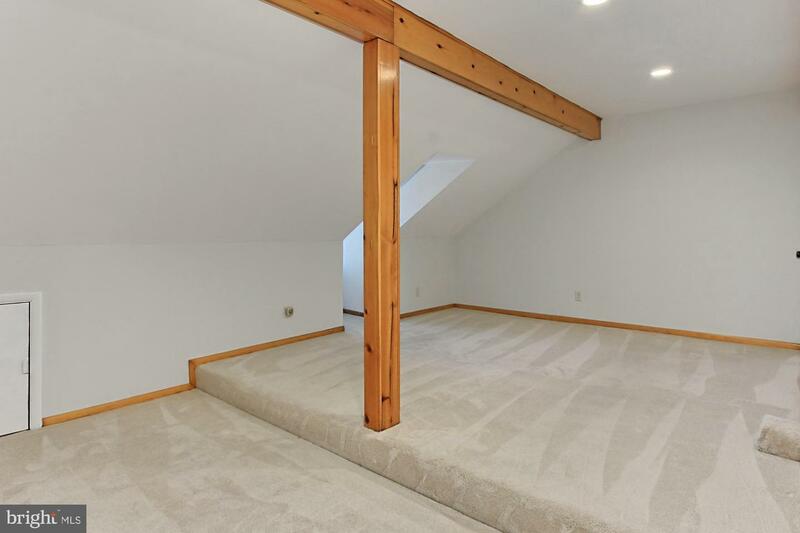 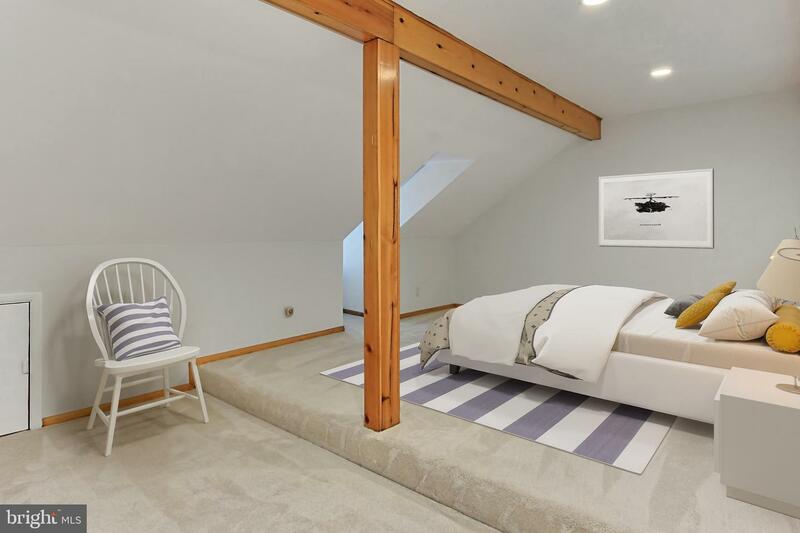 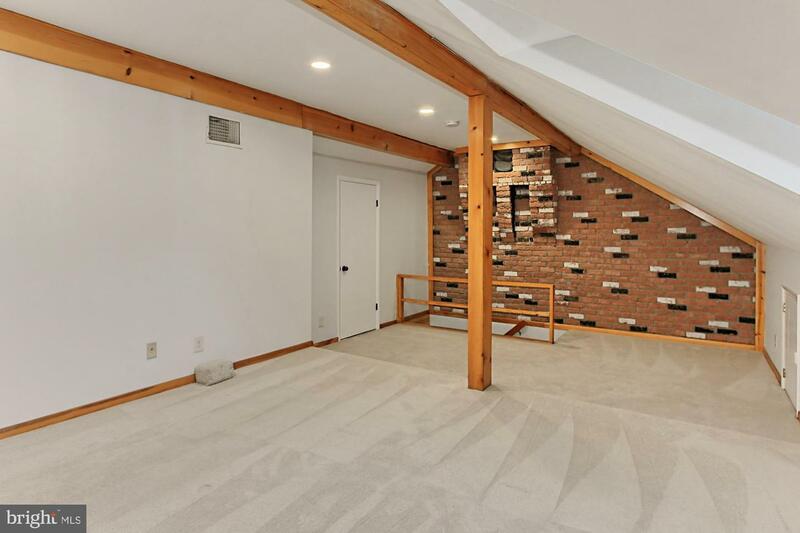 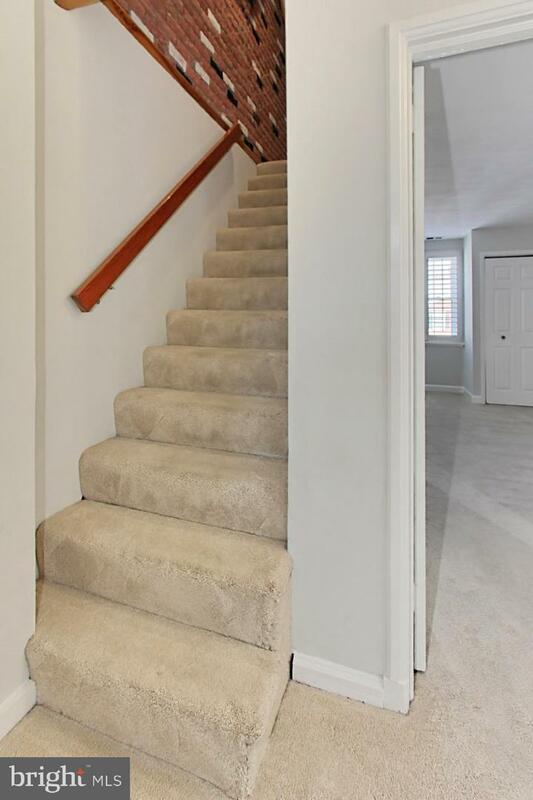 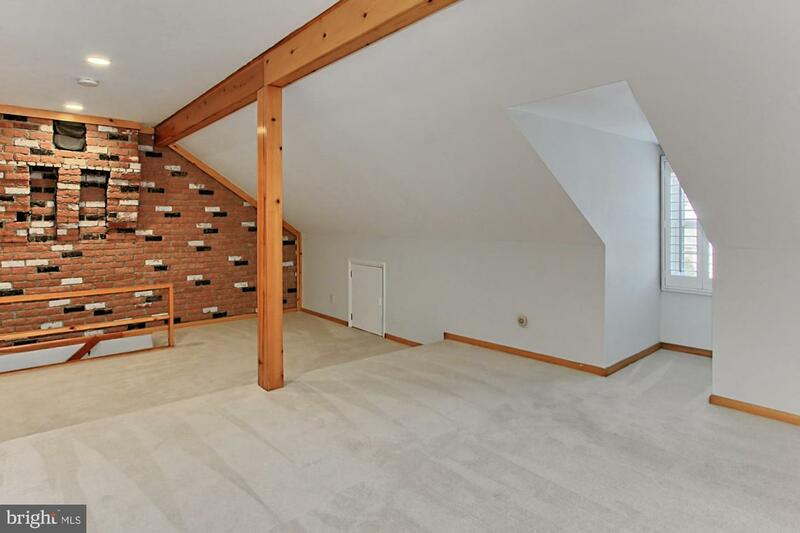 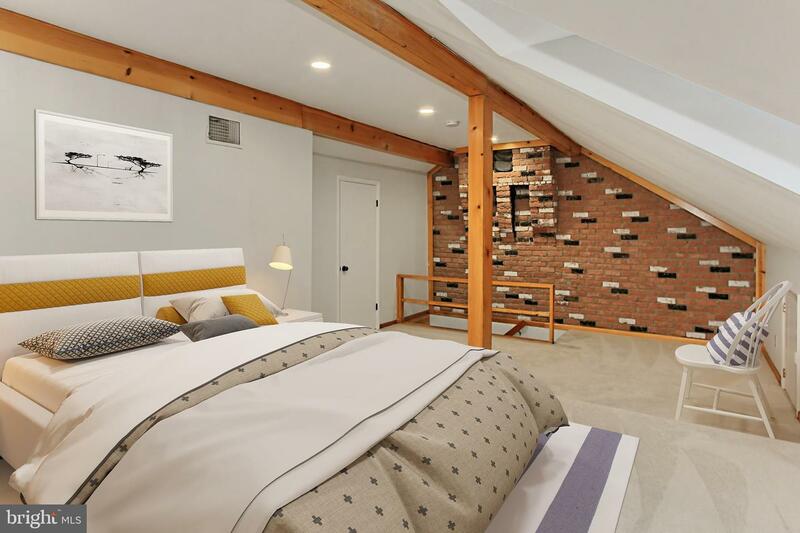 Ascend the staircase to the spacious upper level master bedroom with exposed wood beams, brick accent wall, charming dormer window and a large closet. 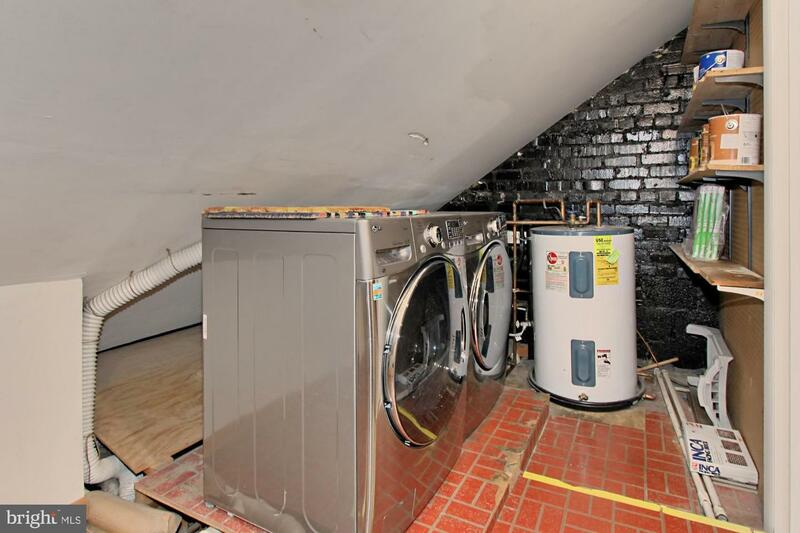 A convenient utility/laundry room has new full size front loading washer and dryer! 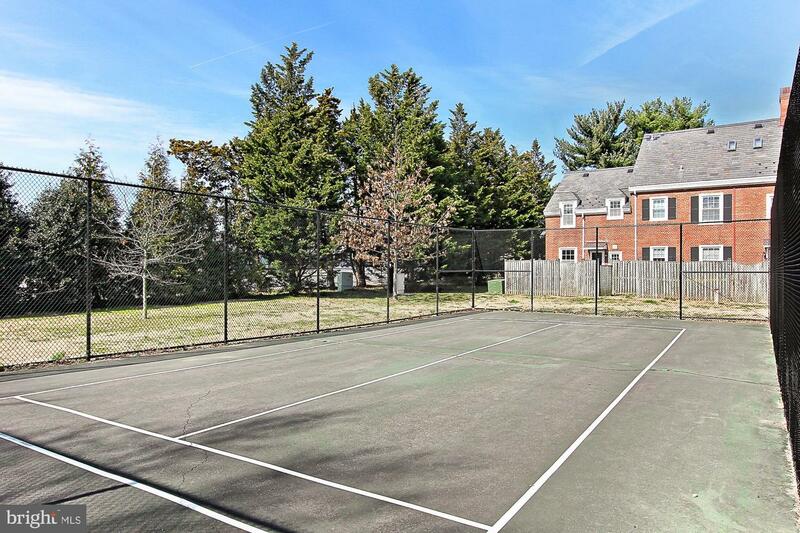 All this in a peaceful community with access to pool, playground & more, walk to tennis court and Bradlee Shopping Center! 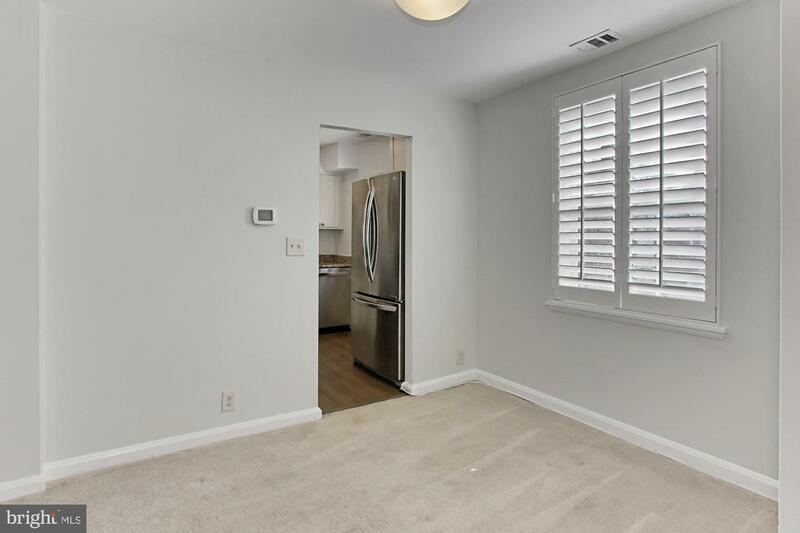 Assigned parking + guest parking, fee includes water and sewer. 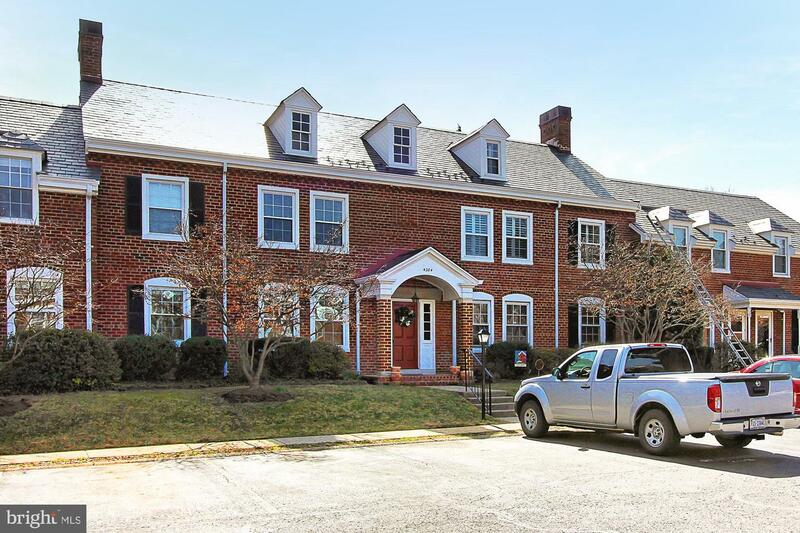 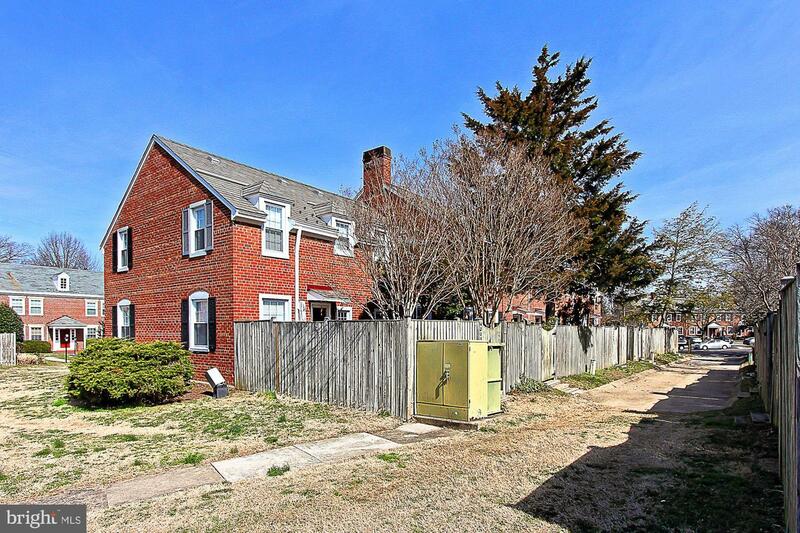 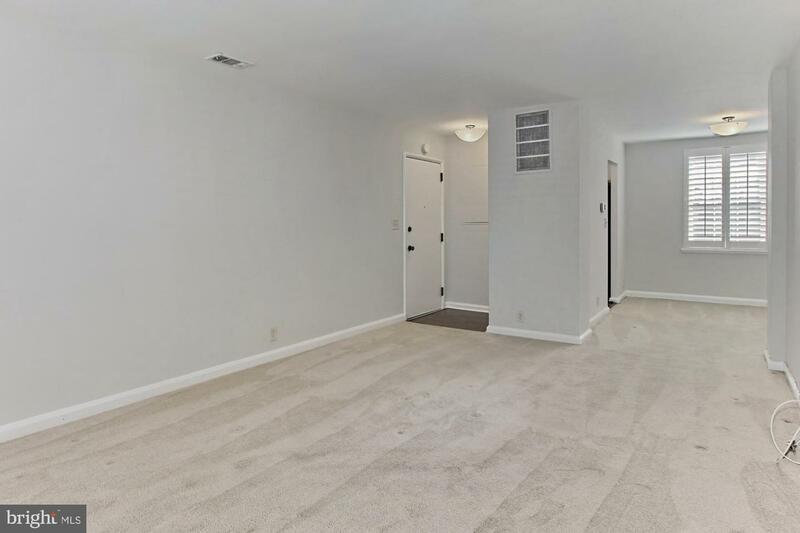 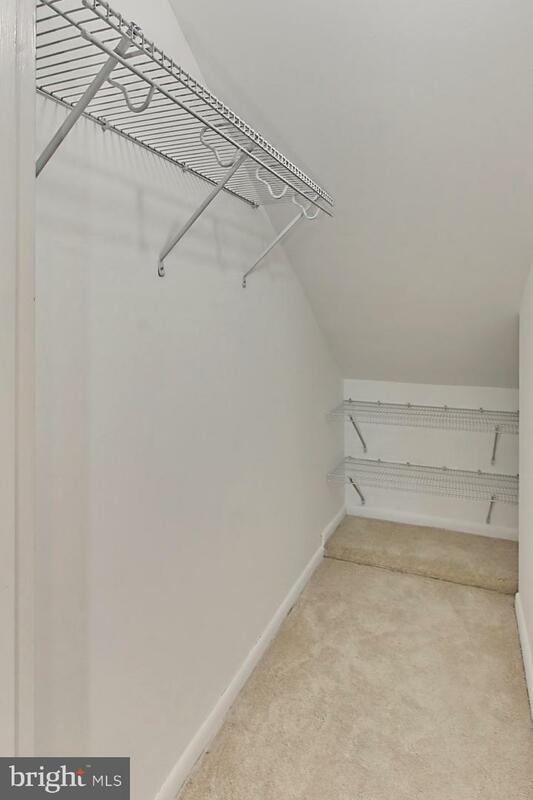 Excellent location and commuter~s dream with easy access to Fairlington Community Center, Shirlington Village, Old Town and Del Ray, DC, I-395, GW Parkway, Metro, Routes 1 and 7!  2019 service contract for hvac is prepaid already by sellers to include Spring and Fall system check and tune up.